All Our NeoteckProducts Come with 18 Months Warraty. 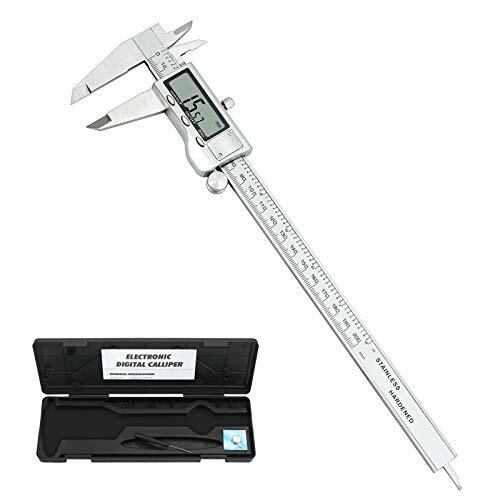 LCD Digital Electronic Caliper Vernier Gauge Micrometer Tool has inch/metric/fraction conversion. Made of hardened stainless steel. Internal, external and height dimensions can be easily and accurately measured. Linear capacitive measuring system.With easy to read LCD display. Handy conversion chart at the back. An ideal tool for a broad range of industrial and automotive applications.